There’s no putting it off any longer: Coachella is officially around the corner (weekend one is quickly approaching—April 12th!) and if you’re headed to the biggest music festival of the year, it’s time you start planning your outfits for the weekend. Packing for Coachella is no easy feat. To make sure you don’t overheat during the day or freeze at night, the secret to dressing well for the festival is, duh, layers. And of course, you want to look cute and Instagram-ready at all times, which isn’t an easy balance to strike. 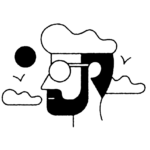 But we’ve made it easier for you to look cute at Coachella, and any music festival, at any size. 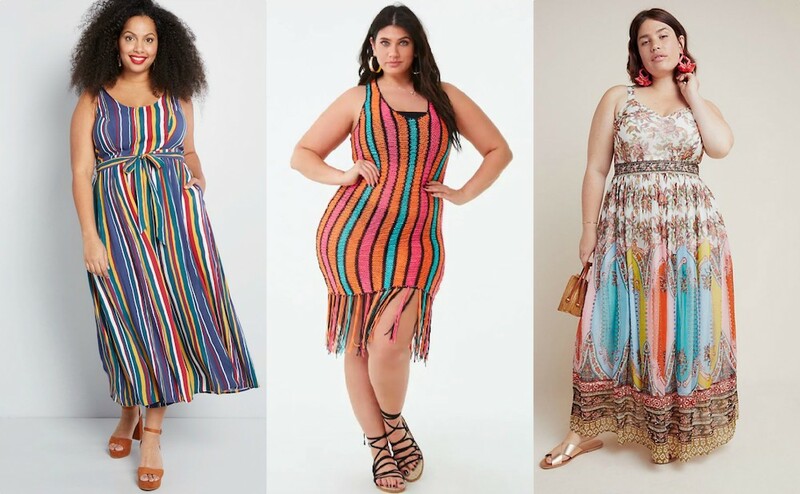 Below, we’ve compiled a list of plus-sized fashion items, from skirts to dresses to tops, that are easy to layer, and that will take you from day to night—comfortably. 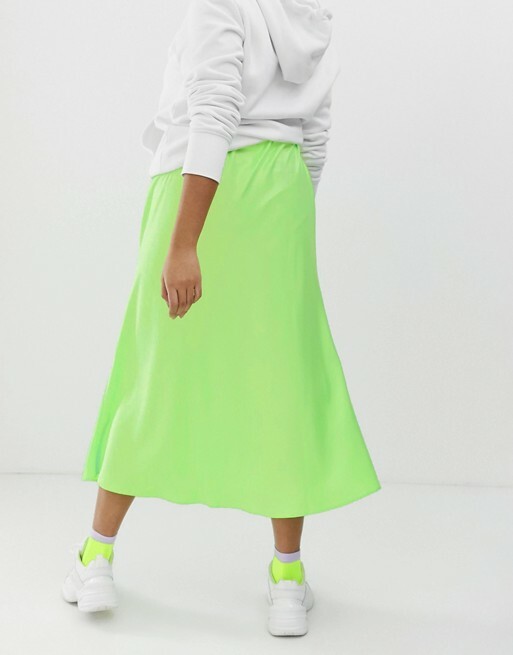 The prettiest way to wear this season’s neon trend. Because a denim miniskirt will never go out of style. Pair this fun jumpsuit with equally bright sneakers for a standout look. 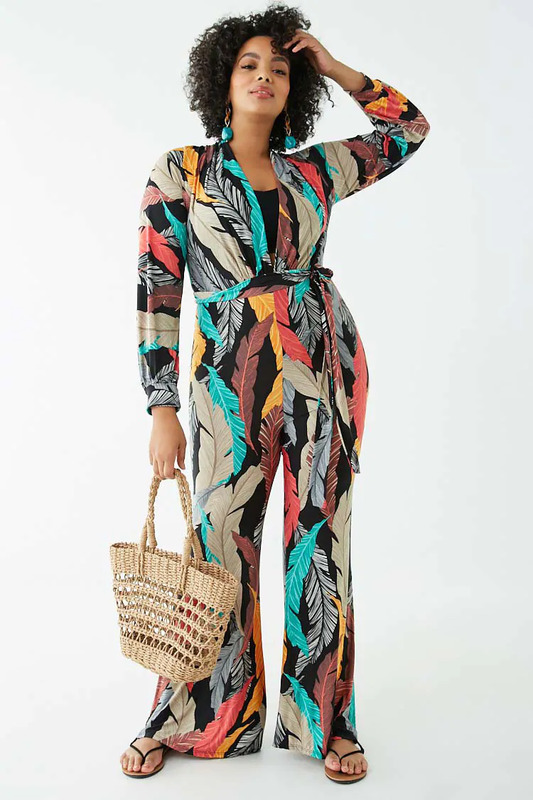 This multi-colored jumpsuit is a cute way to stand out in the crowd. An easy, lightweight animal print dress is an obvious choice. 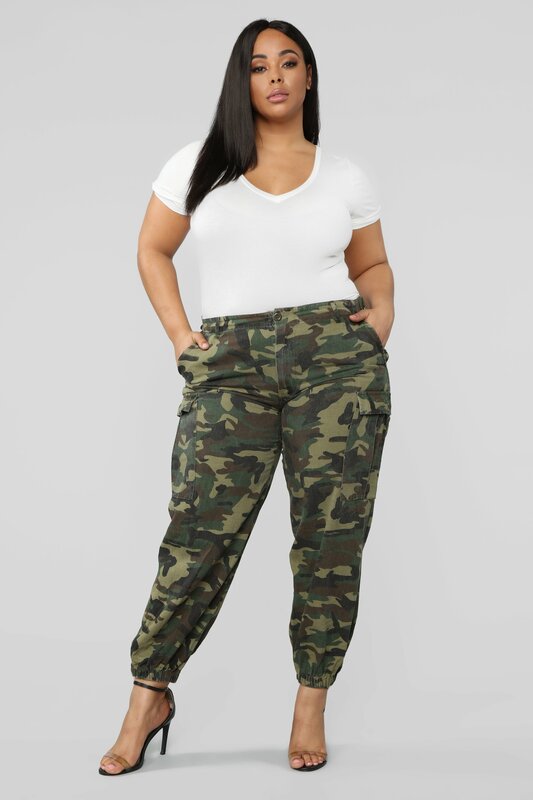 For when you want to blend in. 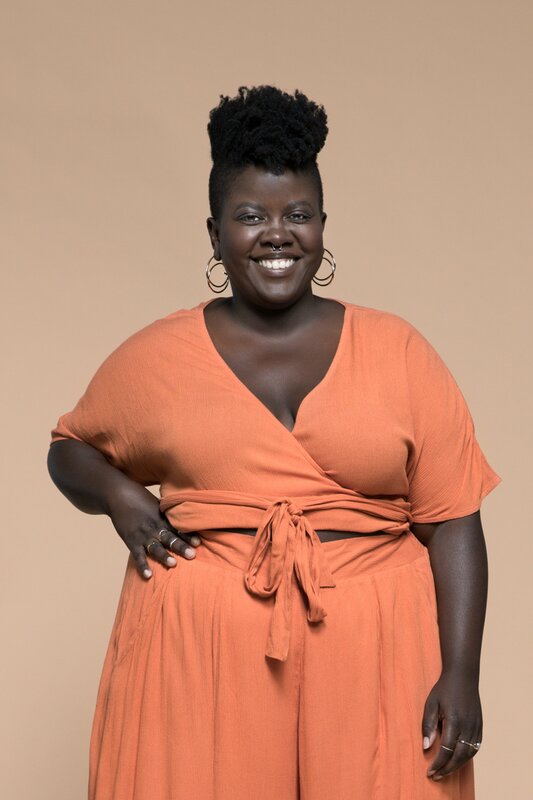 Wear it over a bra, a crop top, or a bodysuit. What says Coachella more than an animal-print maxi dress? 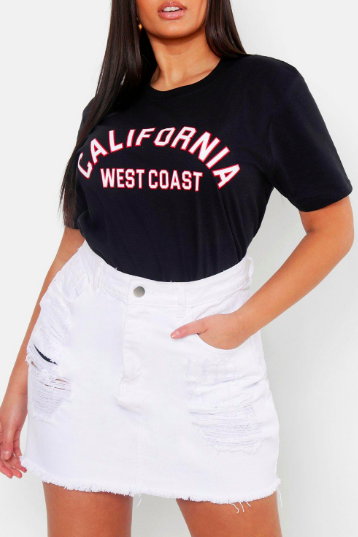 Pair this top with jeans, a skirt, or shorts. It’s versatile! The biker shorts trend is still alive and well. Don’t leaf this jumpsuit behind. You’ll thank us when you see how breathable this pick is. 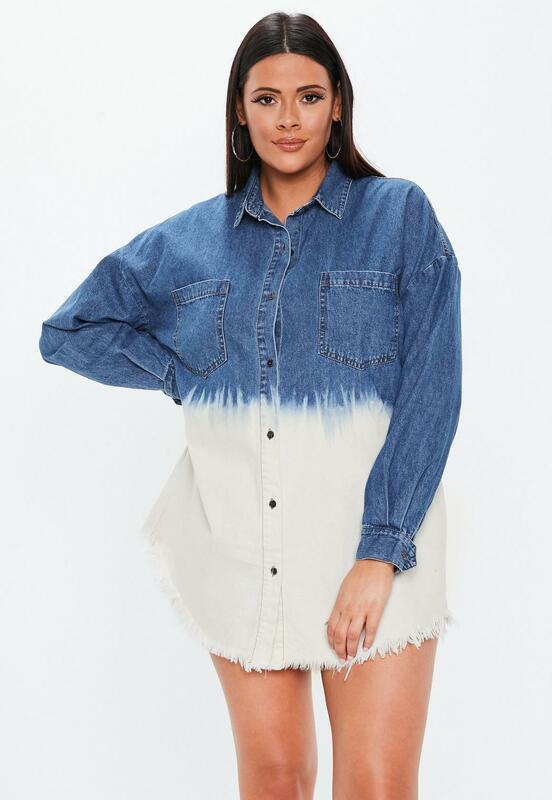 Wear it on its own as a dress, or over denim shorts for a fun take on the Canadian tuxedo. Animal print? Check. Neon? Check. 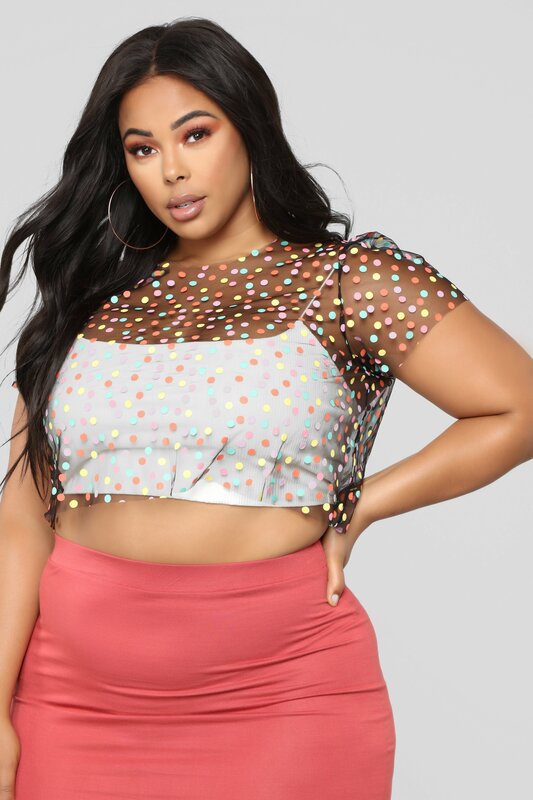 This is one Coachella-ready top. 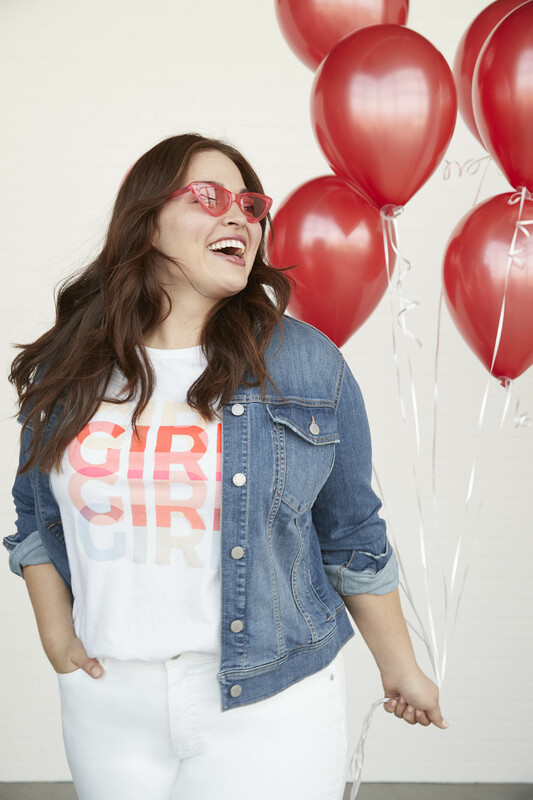 Part of Kohl’s new exclusively plus-size line, EVRI, this graphic T-shirt would be so cute with denim cut-offs and sneakers. 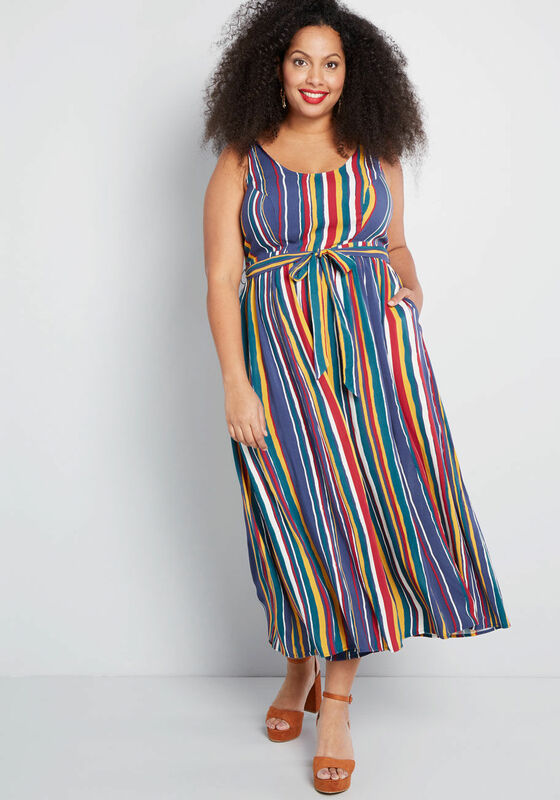 You’ll be the queen of the desert in this boho-inspired dress from Anthropologie’s new plus line.